Camp Cooinda Inc. is an independent non-profit organisation. It has been operating camps on the Gippsland Lakes in Eastern Victoria since 1960 and is run entirely by volunteers. Camp Cooinda on the Gippsland Lakes is a great place to have fun outdoors, learn new things like how to paddle a canoe and sail a boat, make new friends and feel good about yourself. 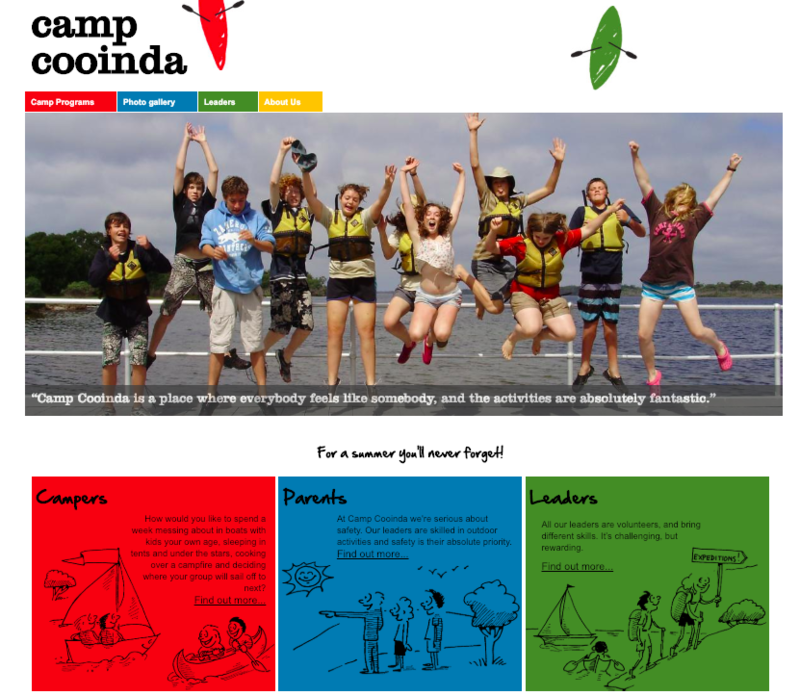 Camp Cooinda Inc. is the organisation behind these summer camps.